Same-Day Flower Delivery Service in Loveland! Forever Flowers Loveland proudly offers floral delivery services Monday through Sunday. We deliver to the following areas surrounding Loveland and throughout Northern Colorado: Loveland, Fort Collins Horsetooth Reservoir, Laporte, Timnath, Wellington, Berthoud, Johnstown, Milliken, Greeley and Windsor. Our delivery zip codes include: 80521, 80523, 80524, 80525, 80526, 80528, 80535, 80537, 80538, 80547, 80549, 80550, 80513, 80534, 80543, 80631, 80632, 80633, 80634, 80638, 80639, 80504. 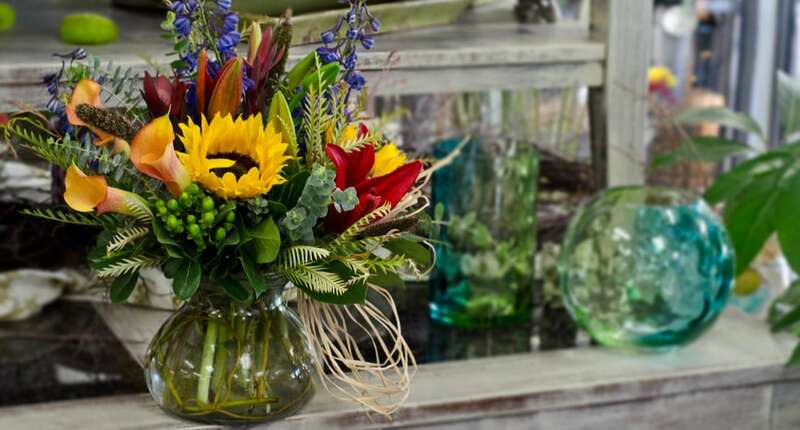 A local flower delivery fee of $12.95 will be added to each order in Loveland and Fort Collins. (For deliveries outside our local area, this fee may vary.) An additional $1.00 fee will apply to orders delivered on Sundays. Local orders must be received before 2:00pm, in the Mountain Standard time zone to ensure that we can effectively make the same-day delivery. Orders received after that time will be delivered the following day. We will be happy to accept your international orders if you order via our selection of internationally available products. Please call to place an international order. 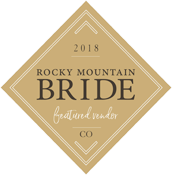 Forever Flowers is a local flower shop located in Loveland, Co. Our local flower deliveries are designed by our floral designers and delivered by our flower delivery drivers. Shop at a local florist to get the best service and quality! Forever Flowers Loveland Is Your Choice For Loveland Flower Delivery Service!